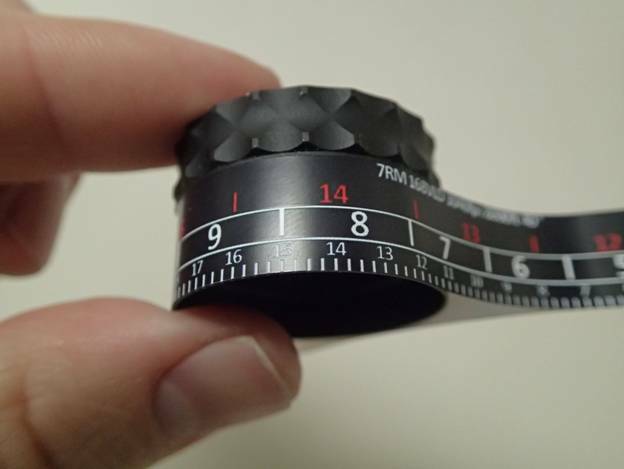 Build and customize your own turret labels, perfectly calibrated for your scope and gun. Don’t see your scope in the data base? 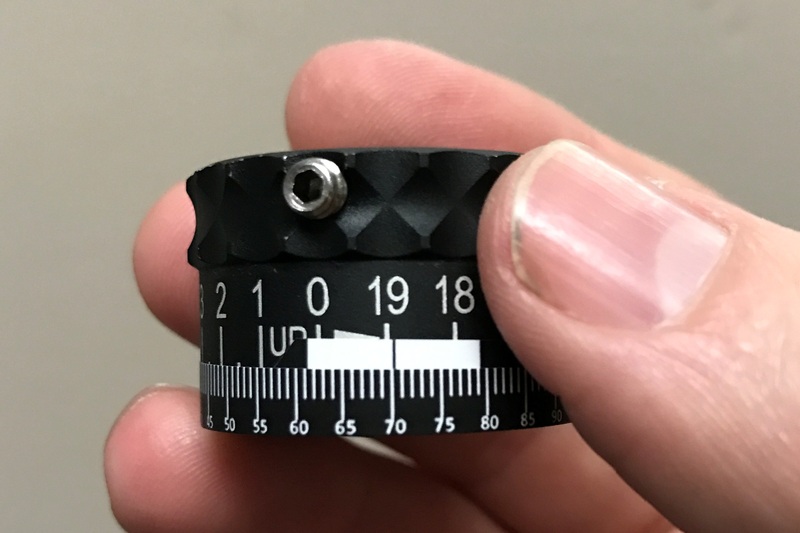 Measure your turret with the CTS measuring tool. If your CTS label has an issue with fit, font, or ballistics, please let us know. We are happy to modify your label if necessary. 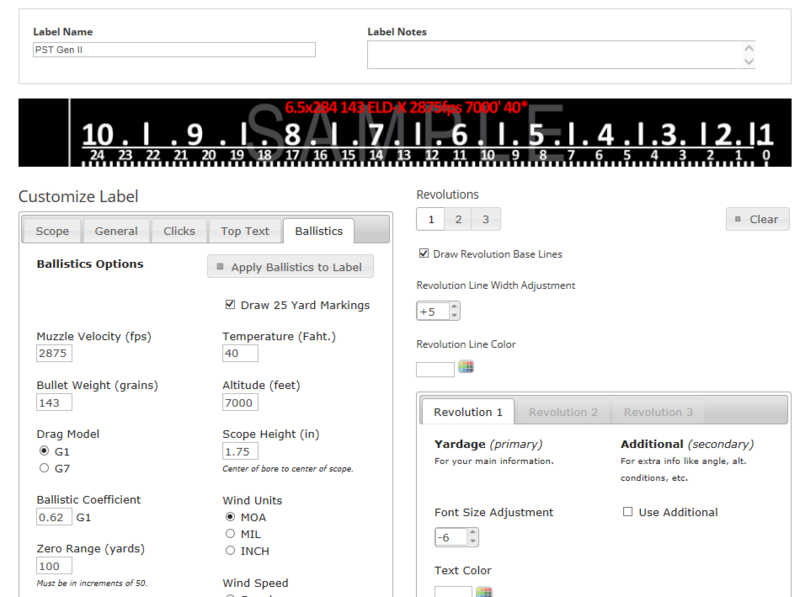 The label builder is easy to use and is fully customizable! Why use a Custom Turret Label? With the CTS Label Builder your options are limitless. Choose your revolutions, font, custom colors and more. If you have a less popular scope you may not even have the option of putting a drop compensating laser engraved turret on there. A custom turret label works on most dialable long range scopes. Custom Turret System’s labels were designed to be a cheaper alternative to the high cost of laser engraved turrets. For just $34.99 you receive a set of FOUR identical labels. The labels are rugged and durable. They are waterproof, scratch resistant, UV resistant, and freezable. Read what Long Range Hunting Online Magazine had to say about Custom Turret Systems. After a month of designing and using custom turret labels from Custom Turret Systems I am 100% sold on their product and recommend them wholeheartedly. I received my labels yesterday in the mail, I was anxious to try them out and am now extremely pleased. This was my first shot out of the rifle with the labels on!!! Shot my deer at 570 yards in Idaho, only had a little window, because he was quartering away and was mostly guarded by a tree. I hit him right where I was aiming, your system works great, I’m telling anyone who will listen! Thanks. How long does it take to receive my label once it’s ordered? Will a custom turret label will work with my scope? 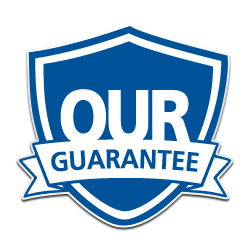 See our full Scope Requirements for details. See our full FAQ page under for more answers to you questions.